Following the recent release of the s3x infinix hot mobile devices, it has become the trend on media because of its outstanding specs. So many reviews have been written about these great phone. We at peter odibo's Blog have decided to share these device with our fellow audience. 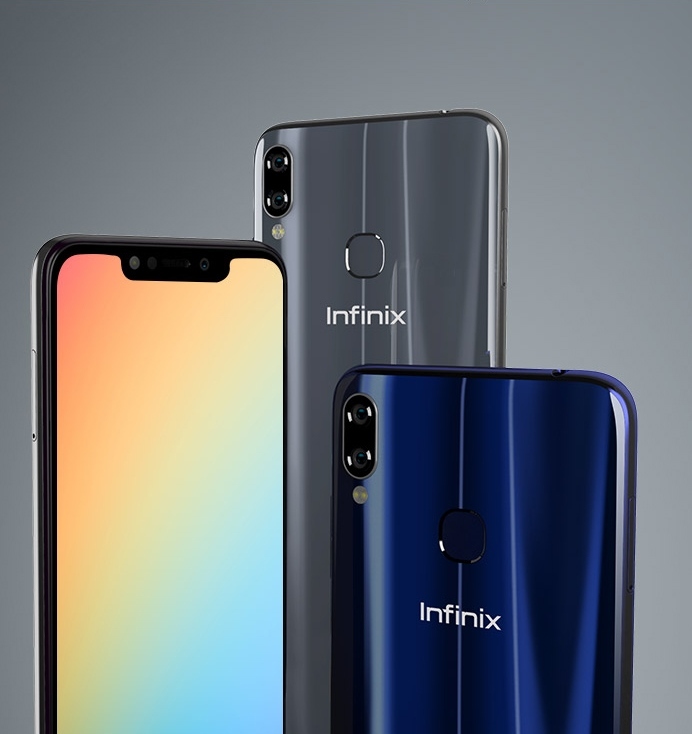 Before you buy infinix hot s3x you need to know very much about theses android device before you put your money in the market for it.. The phone camera is not that big. It comes with dual camera that combines of 13 Megapixel and 2 Megapixel lens. It has a flash. The camera is just the normal type of camera. If you need a mobile phone with a nice camera, you can go for the Tecno Camon X Pro that comes with 24 Megapixel back camera. The front camera is 16MP. As stated earlier, Infinix Hot S3X comes with 3GB RAM. This can serve you if you are not a big RAM user. The company is yet to unveil the one that has 4GB RAM. Just follow us, we will let you know when that one comes out. This mobile phone comes with 32GB storage capacity and can be increased to 128GB with micro sd. Though the one that will be unveiled later will come with 64GB. Lets expect the mobile phone. The phone display is awesome. It is large. As stated earlier, the phone has 6.2Inches display OF 1500 X 720 pixels. It displays in HD+ IPS LCD capacitive touch screen. Infinix Hot S3X runs on Android 8.1 with XOS 3.3. Connectivity: It has 2G, 3G, 4G LTE. The battery capacity can serve you if you are not a heavy user. It bags 4000mAH Ii-Ion non-removable battery. It has a standby of up to 72hours. This mobile phone comes with fingerprint, face id unlock and light sensor. 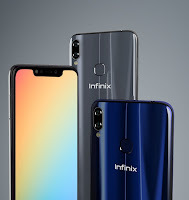 The Infinix Hot S3X price is N63,000 in Nigeria.